No one expects a movie like “Geostorm” to be any good, but they do expect a certain level of entertainment that comes with watching a big, dumb action flick starring Gerard Butler. 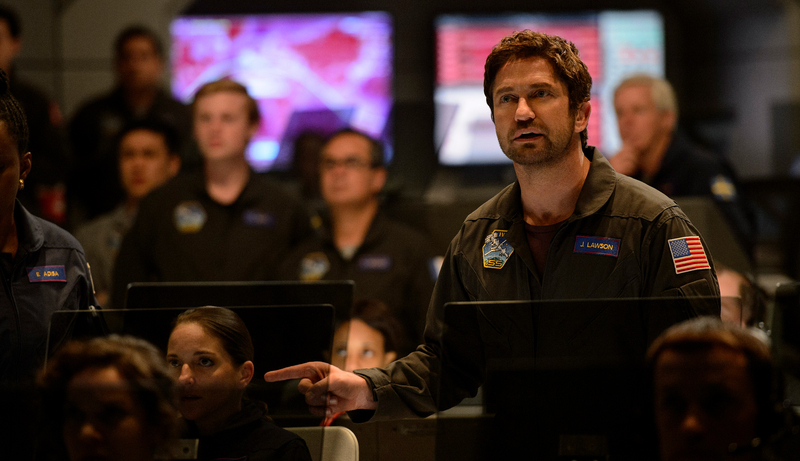 Though it delivers a fair amount of mindless CG destruction and cheesy dialogue – the bedrock of any great disaster film – “Geostorm” never embraces the giddy ridiculousness of its premise. The joke is right there in the title, and yet director Dean Devlin (who clearly wasn’t paying attention on any of the four movies he produced for Roland Emmerich) plays things incredibly straight. The whole thing feels like a second-rate “Armageddon” wannabe that was buried in a time capsule and uncovered 20 years later. 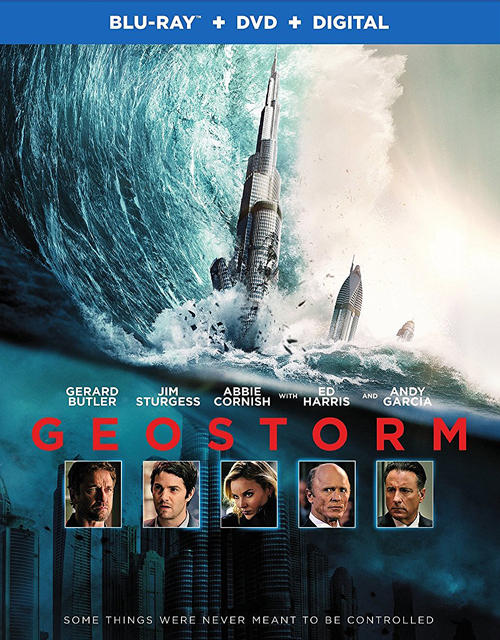 Movies this terrible should at least be fun to watch, but “Geostorm” can’t even get that part right, resulting in a film that’s as boring as it is stupid. Although it’s inspired by true events, Jason Hall’s directorial debut plays like a modern day reimagining of “The Best Years of Our Lives,” following three soldiers who return home from Iraq and struggle to integrate back into civilian life. 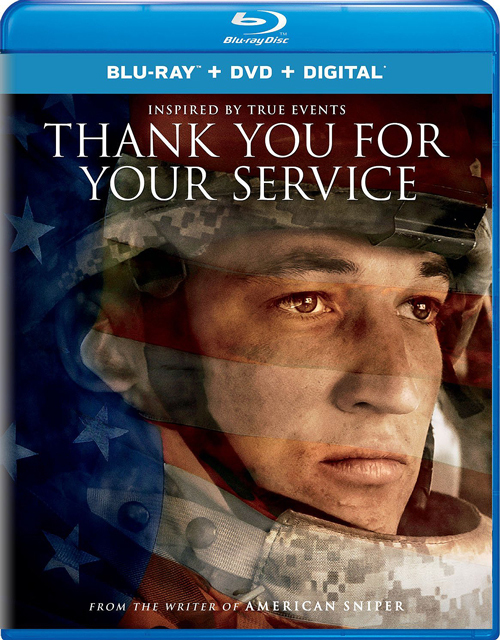 At times, “Thank You for Your Service” is an effective character study that explores the dangerous effects of PTSD and the bureaucratic red tape that prevents soldiers from getting the help they desperately need, but it also strays into PSA territory a little too easily. While the movie features some good performances from Miles Teller and Hayley Bennett (and one not-so-good performance from a horribly miscast Amy Schumer), their story is constantly sidetracked by less interesting subplots involving the other soldiers. There’s no denying that “Thank You for Your Service” has its heart in the right place, but better films have been made on the subject. 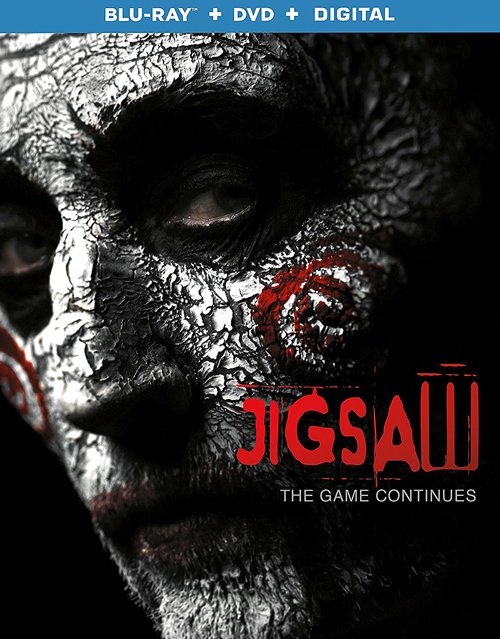 Just when you thought the “Saw” franchise was done for good following 2010’s “Saw 3D,” the vengeful killer at the center of the series returns for one last hurrah in this mostly pointless installment directed by the Spierig brothers. Though writers Pete Goldfinger and Josh Stolberg have found a clever way of bringing back Tobin Bell as the titular character, the movie itself is littered with problems. Not only does the killer constantly break his own rules by failing to provide his victims with a fair chance to win his twisted game, but the coincidental nature of the film’s events reeks of lazy screenwriting. “Jigsaw” deserves some kudos for its satisfying ending, but it only helps to paper over the cracks of what is yet another toothless sequel that doesn’t quite succeed as the victory lap it was likely intended to be. 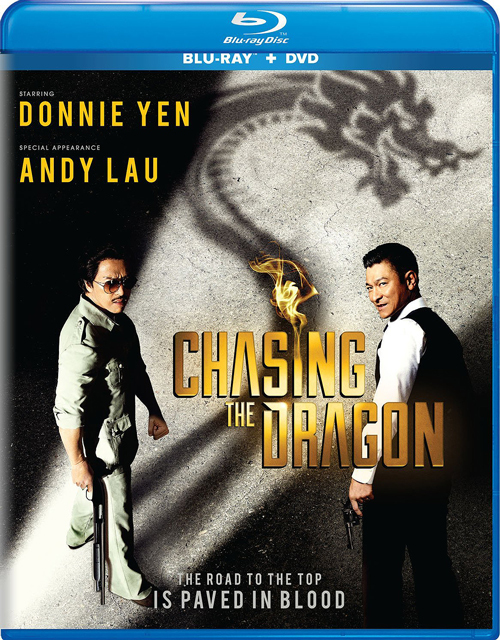 Andy Lau and Donnie Yen are two of the biggest stars in Chinese cinema, so it was only a matter of time before they eventually worked together. It’s just too bad that they couldn’t find a project better suited to their individual talents. 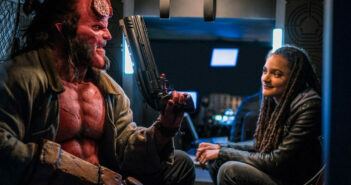 Though it’s nice to see Yen stepping away from his usual beat-‘em-up roles to tackle more dramatic material, the generic script – which recounts the real-life friendship between drug kingpin Crippled Ho and corrupt police sergeant Lee Rock – doesn’t do him any favors. 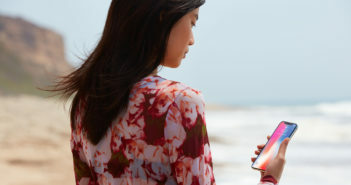 Directors Jason Kwan and Jing Wong bite off more than they can chew with the decades-spanning narrative, rushing through the story so quickly that you’re unable to fully appreciate each character’s rise to power. “Chasing the Dragon” is better than it should be thanks to its leading men, but it’s still a pretty forgettable period crime drama.